HD Fire Protect is committed to utilize advanced manufacturing technologies to product highest quality products. Our manufacturing facilities are well maintained, adhere to all the safety parameters and are certified to ISO 9001, ISO 14001 and ISO 45001 standards. We welcome you to visit our factories in Jalgaon and Thane, India to see how “HD” products are made. 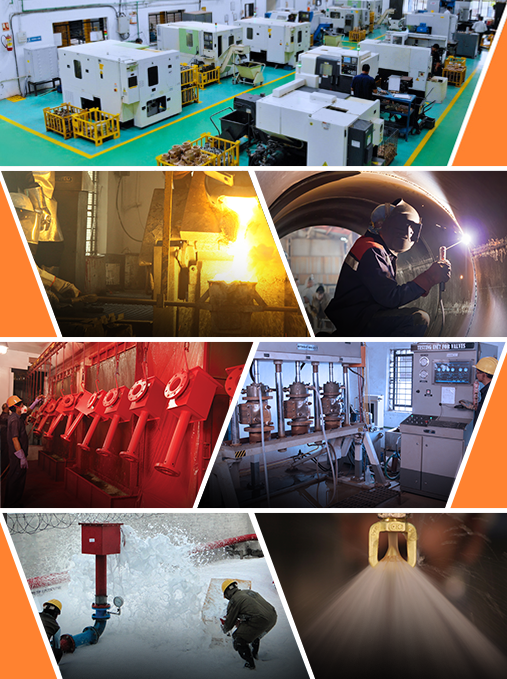 Exhaustive testing centre and laboratory having facilities for Hydraulic, Performance, Induction, Foam Expansion, Metal testing using Spectrograph, Tensile Strength and Elongation, Various NDT Tests, etc.